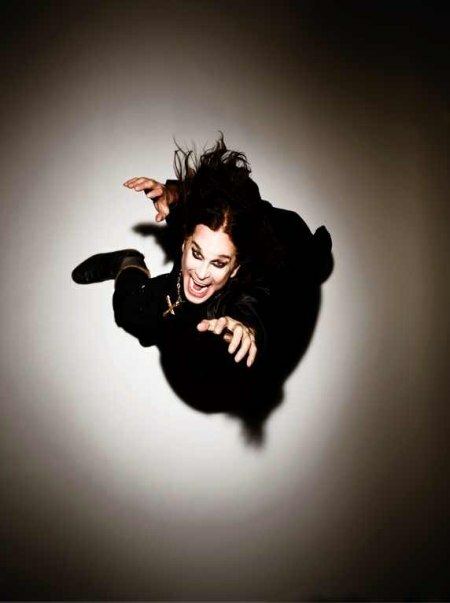 OZZY OSBOURNE--who will kick off his fall North American arena tour November 12 in Victoria, B.C-- has now announced a second leg of U.S. dates which will get underway January 16, 2011 in Omaha, NE. The six-week 2011 trek, part of the multi-platinum Rock & Roll Hall of Fame inductee's in-progress 18-month world tour, will include a pair of intimate shows: January 26 at the Comerica Theatre in Phoenix and Feb 1 at the Gibson Amphitheatre in Los Angeles. OZZY's longtime friend and musical collaborator Slash will open all the concerts on the second leg.